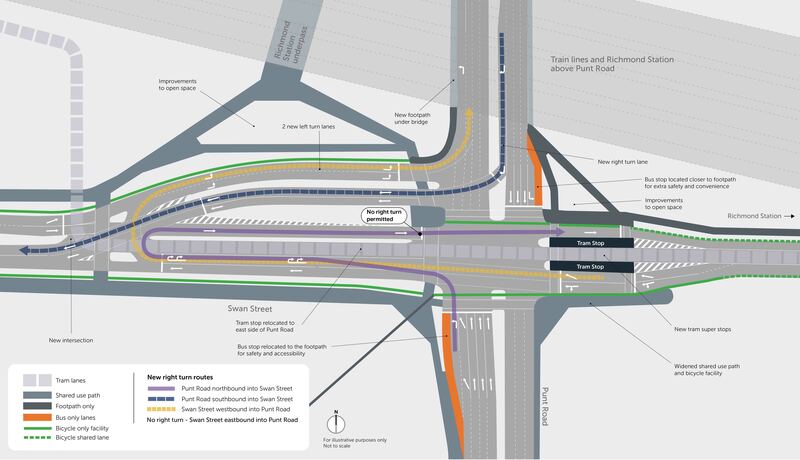 Eagle Point (Road Calc) is a design & analysis software which is globally used in road projects. In Pakistan, all major companies are using this software for the designing and analysis purposes of infrastructure. It is Windows based software that runs in association with Autodesk AutoCad. 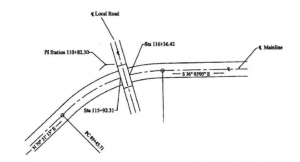 Eagle point (Road Calc) is helpful for Engineers who are directly or indirectly involved in road designing. The software has many advantages which come in handy during the road designing. It can easily manage the design of simple to complex road structures. The software can produce plan & profile drawings, curve geometry data, coordinates & elevation, Mass haul diagram sheets and cross section sheets as per defined intervals and international standards. It is equally helpful for those engineers or surveyors who are responsible for the execution of site work like cutting or filling for ongoing road projects. It can calculate all required data like finished road levels (FRL), sub grade levels and super elevation details etc. By using Eagle Point, geometric design of road is developed. Eagle point develops it with the accuracy by taking into consideration the necessary details. These details include positioning of the physical elements of roadway according to standards, constraints and other factors. 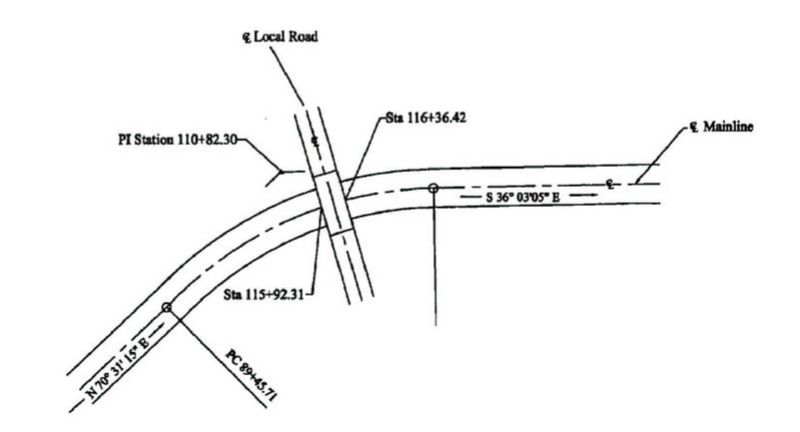 The Road Plan or plan view shows the actual location and length of the road measured along the center line. Road plans can be generated using Eagle Point software. Road profile is the vertical aspect of the road. This includes crest, sag curves and the straight grade lines connecting them. The road profile is the cross-sectional shape of the road surface in relation to the road corridor traversing the surrounding landscape. 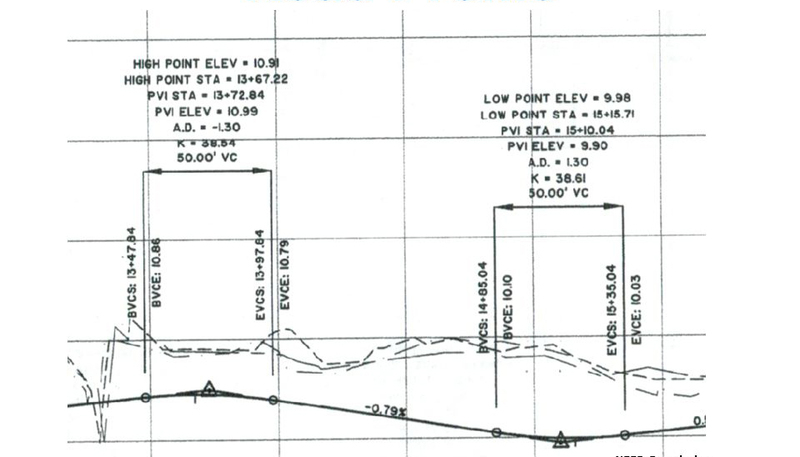 Road profiles can be generated using Eagle Point software. The alignment is the route of the road, defined as a series of horizontal tangents and curves. A true and workable alignment is generated by Eagle point software. The cross section of road shows drainage features, pavement structure and other items outside the category of geometric design. 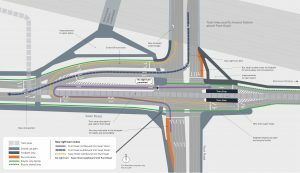 The cross sections also show the detail about the position, number of vehicle and bicycle lanes and sidewalks along with their cross slope. Cross sections detail at each and every point is easily generated in Eagle point software which makes the inner details more clear. Enhance the efficiency and safety of the road structure. Minimize the cost and damage to the environment by implying the necessary factors. Designing can be performed in a way to foster broader community goals, including providing access to employment, schools, businesses and residences, accommodate a range of travel modes such as walking, bicycling, transit, and automobiles, and minimizing fuel use, emissions and environmental damage. A special heed is given to the output quality, neatness and the composition of structure. This plays a significant role in carrying out the design with efficiency. Details can be corrected, revised, rearranged, moved, copied, scaled, and rotated with little difficulty. There is an addition of a whole lot of features which makes your design flawless. Object corners can be precisely joined. Minute details are carried out so carefully in software. Automated dimensioning enables consistent dimension styles. It enables consistency in drawing appearance and readability. There are steps involved which constantly flow down throughout the whole procedure. There is no possibility for sloppy work. It makes possible to tightly control symbology settings. Unlike AutoCAD, you simply cannot skip a step and proceed to the next without provision of necessary data which enables you to correct your error along with the proceeding. Its uses are not only limited to the design office but it is also very helpful for the engineers or sub-engineers working on site. 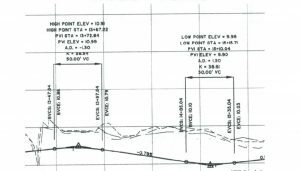 With Eagle Point, there is no need for the long cumbersome calculations for finish road levels and super elevation details. The software does it for you itself. Eagle point users get a fair opportunity produce well-composed and neat drawings. There is the slightest chance for errors to appear after you are finished with designing as it corrects you at each step. It requires a lot more details than AutoCAD which enhances the understanding of user. It is a conceptual tool which helps to imagine the site and design proficiently. Eagle point is a very useful software as discussed above. However proper training of this software is needed to understand its functioning. Very well crafted article. I myself have been using Eagle Point for past three years, very accurately summarized. Precisely put together. Well summarized for beginners – Good job done. Perfectly written article for an intellectual solution providing software ! Nice introductory article !. Can you please articulate the limitations of this software and the alternate solutions available in the market ? can anyone tell me what is current version of EAGLE POINT (Road Calc.)..? ?